New Citroën C3 AIRCROSS is now stepping into the spotlight! This second, more compact SUV is launching this Halloween! New Citroën C3 AIRCROSS stands apart in the world of SUVs with its fresh, powerful and original attitude. Styling is robust and protective, with a high bonnet underlined by chrome-finish chevrons incorporating an LED light signature.Prefigured by the C-Aircross concept, the rear quarterlights are made of polycarbonate with a coloured layer in the centre, creating a strong graphic contrast on each rear pillar. 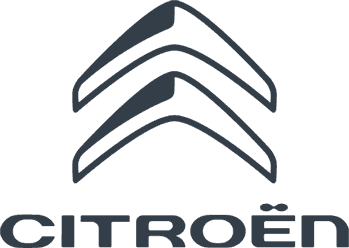 Call Charles Hurst Citroen today & Reserve your space 028 9038 3512.